Scan your inventory's barcodes and manage them productively thanks to Inventory + Barcode Scanner app. 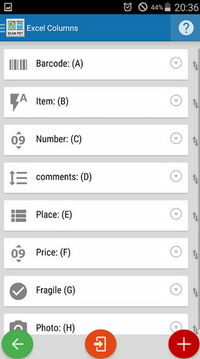 Product information is stored in an Excel file as item database, which you can add to, or search by bar code, and effectively manage everything from an easy UI right on your mobile phone or tablet. 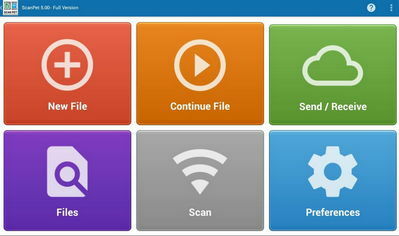 XSCANPET can be used to manage your inventory, your warehouse, home inventory or only read barcodes. It can also be used as a Wifi Scanner (wifi terminal) to scan barcodes and share directly into a document on your computer. As well as record GPS coordinates of the places you visit, like monuments, cities, beach, etc (POIs). Add to all that, e-commerce management, and more. For more info, please visit the Play Store!